Vince, a member of the Fine Dining Services team, has been with Lenbrook since 2016. 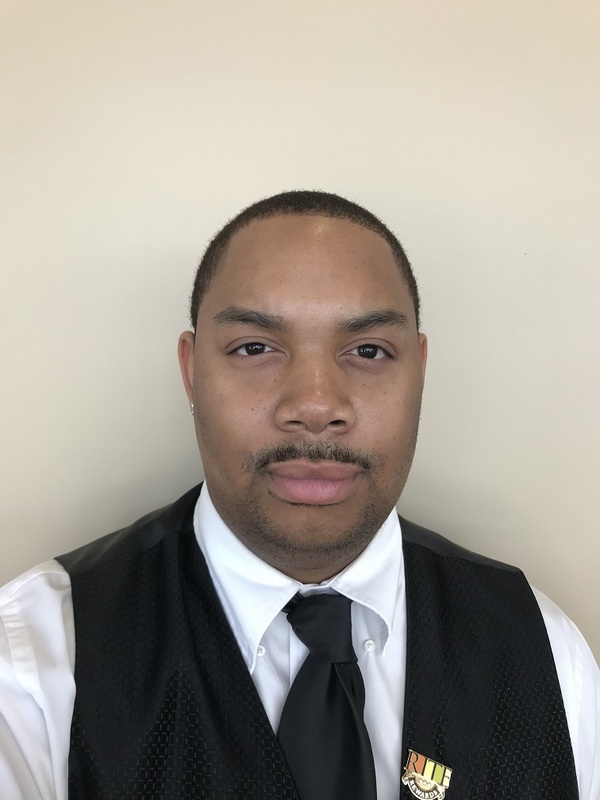 In addition to his full-time position at Lenbrook, he is also a full-time student at Georgia State University, graduating in May 2019 with a degree in business finance and management. His father, his professors, and the leadership at Lenbrook inspire him every day to reach higher. Congratulations on this well-deserved recognition, Vince – you have the RITE stuff!